Is Temporary Child Custody Right for You? Giving a trusted individual custody over your child isn’t that difficult to do, and it could actually safeguard your child in certain scenarios when you’re unable to give your child proper care. There are certain situations when a parent might have to sign over custody to another individual — for instance, a single mother who travels around the country for work and whose ex-spouse isn’t involved in caring for their child, a military single father deployed in another country, or a single dad currently recovering from an addiction who needs time to fix himself so that he could better care for his children. Although assigning temporary child custody isn’t an easy decision, it is necessary not only for your child’s well-being but for your peace of mind as well. If you’ll only be gone for several nights, you might be wondering whether or not it’s really necessary for you to have a temporary legal guardian for your child. Generally speaking, it’s not, but signing over temporary guardianship of your child with an individual you really trust, such as one of your parents, for example, does offer significant advantages. Officially giving temporary custody of your child would help avoid potential conflicts regarding who should be in charge of caring for your child when you’re away. 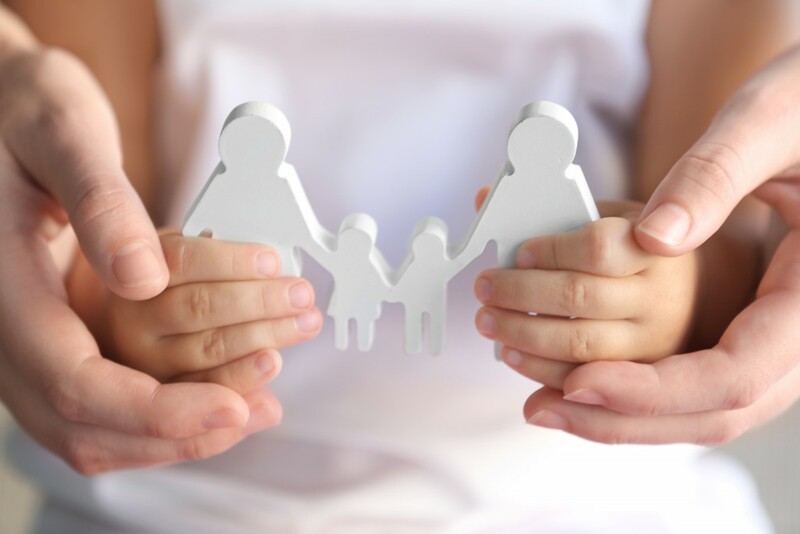 Formally making a trusted person your child’s temporary legal guardian will enable that person to approve medical intervention quickly if need be, in the event that your child becomes injured or ill while you’re away, notes a renowned family and child support attorney in Provo, Utah. The age and specific needs of your child. Obviously, a younger child would require more care and attention, but it’s vital to know that a teen might experience different struggles in the absence of a parent. The potential temporary guardian’s experience with childcare. Your parents or trusted friends who have children of your own are probably your first choices, but don’t discount trusted family and friends who don’t have children. What’s more important is the potential guardian’s willingness to take on the task of caring for your child. Where your child will stay. Sleeping on a sofa for a day or two isn’t really that bad and might even come across as sort of an adventure for some kids, but if you have to be away for a week or several months, you should select a temporary guardian who has sufficient space that could comfortably accommodate your child. It’s critical to note, though, that in order to avoid conflict with an ex-spouse or partner — who’s actively involved in the life your child — you have to make certain that your ex knows you’re assigning temporary custody of your child to someone else other than them. Certain child custody orders stipulate that the child’s other parents can object to your plan. With this in mind, review your child custody agreement thoroughly and discuss your plans with a family lawyer to avoid issues later on.